A brief origin story of the making of an iconic American spa hotel. 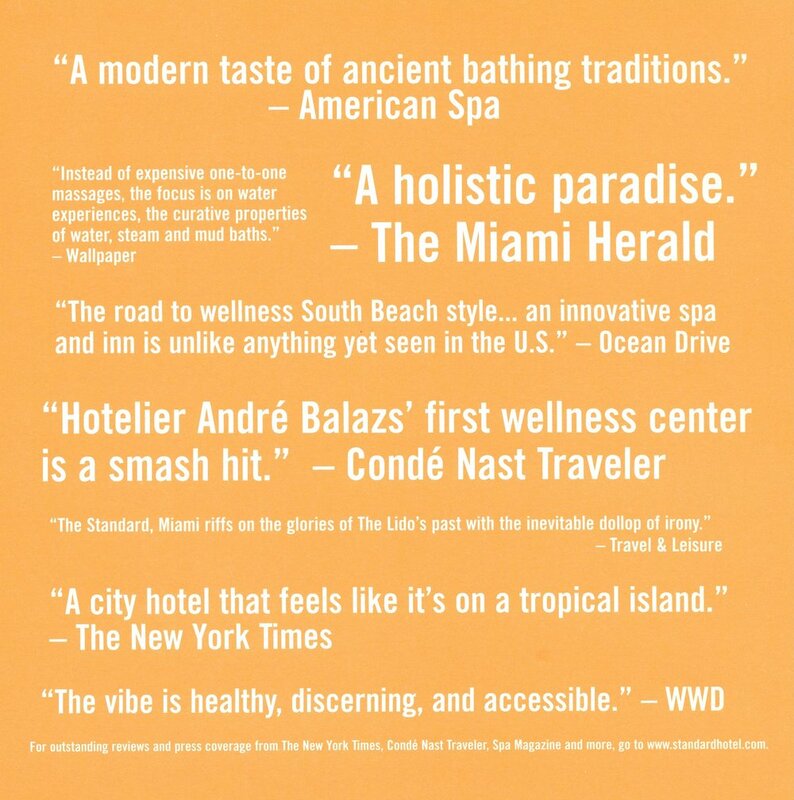 The sybaritic and culturally influential wellness hotel on Miami Beach (that those who know love so dearly) began as a dream in the heart and mind of Jason Harler in late 1998. The vision for the project was crystalized and the business plan was written while he was on sabbatical for a winter in the woods of Washington state. This much needed sabbatical came after12 frenzied but successful years working as an artist and entrepreneur at the confluence of fashion design, film making, night life and advertising in the seminal and world-changing cultural epicenter that was Seattle between 1988 and 2000. Jason grew up deeply immersed in Nature in the Pacific Northwest and was always involved in holistic healing practices, global bathing culture and exploring pathways of spiritual evolution. Since quite young he had always preferred to live his life independently as a successful artist and entrepreneur. Soon after the plan was written the project began taking on steam and forces aligned that set Jason and his team well on their way. By 2000, Alex Calderwood, Jared Lovejoy (Jason's twin brother) and many other angels like Graham Hill, Shayne Mcquade, Claire Darrow and Nadine Johnson joined forces over the years to come to help Jason's vision, which was called "NestSpa", to become a reality. Through his close friend Alex Calderwood (of ACE Hotel and Rudy's Barber Shops), Jason was introduced to Andre Balazs who was just launching the iconic Standard Hotel brand in Hollywood at the time and thought that a spa concept like NestSpa could be a perfect fit for The Standard brand. Alex had already placed one of his Rudy's barbershops in the lobby and many years later would go on to open his own iconic Ace Hotels and in completing that circle of creation Jason would eventually join Alex in launching the Ace Palm Springs as its General Manager in 2009/10. 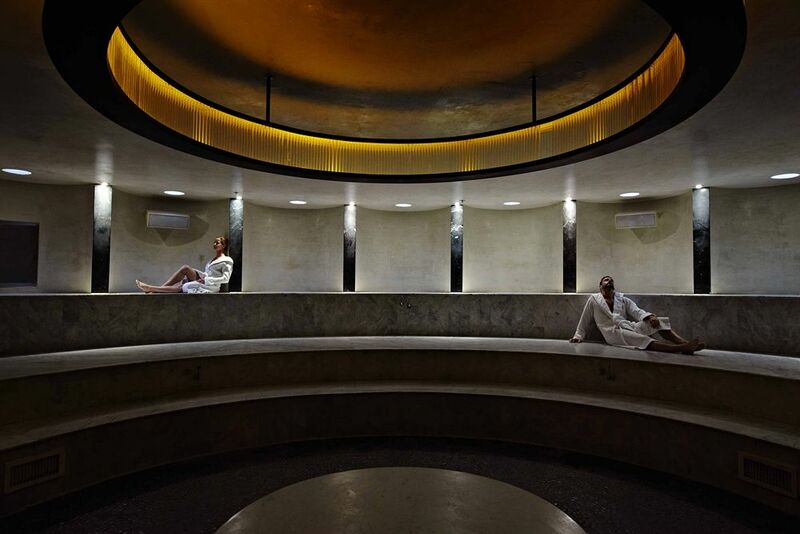 There wasn't much space at The Standard Hollywood for a spa but Andre Balazs wanted to see what could be done with no cash investment on his part, instead offering a gracious opportunity and personal invitation to come use a small space he had on site. 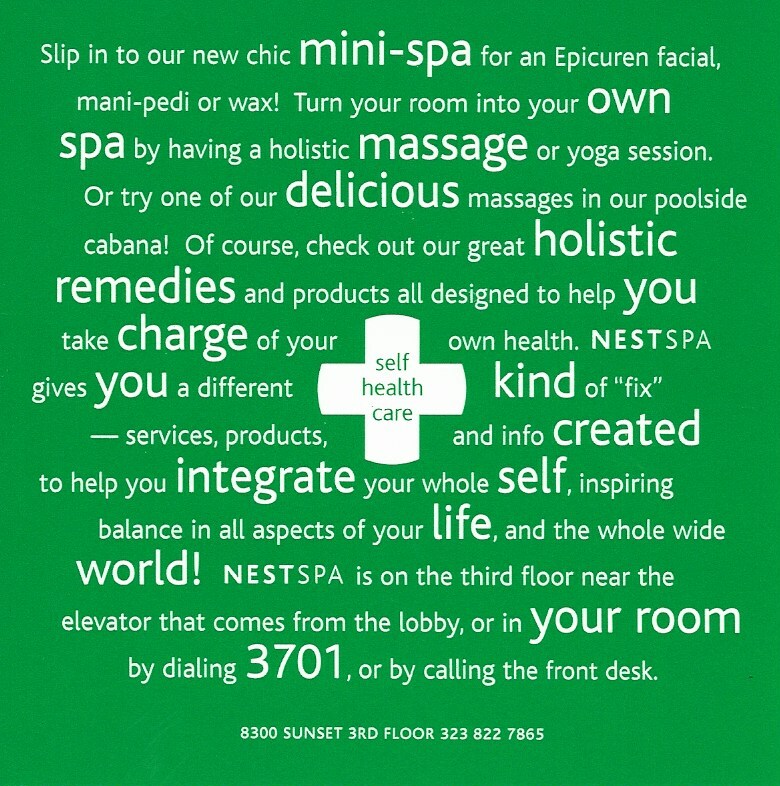 Jason jumped at the invitation and after a period of initial fundraising in Seattle, packed his life into a gold Volkswagen Vanagon and road tripped to Los Angeles to open a tiny-spa test version of his grander wellness vision called NestSpa, in the Hollywood Standard Hotel in late 2000. The space Andre gave them was a little bit bigger than broom closet on the 3rd floor which Jason designed and hand built out himself with help from Tom Ackerman. The aesthetic was clean modern and bright white with pops of bright NestSpa green. The full service tiny-spa offered skincare and esthetic services with a curated retail area while the fully stocked "apothecarts" he designed delivered holistic and all natural body work to the rooms as room services. Next, Jason's brothers Jared Lovejoy and Zachary Crocker joined NestSpa in LA and together worked to expand the "big experience + tiny foot print" spa concept into The Standard Downtown, LA. 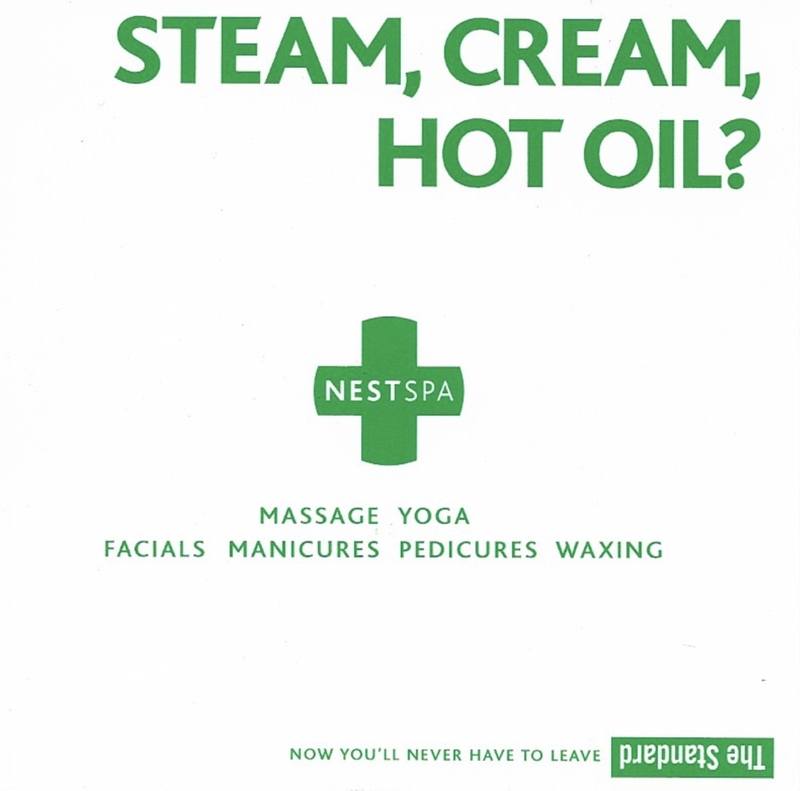 The NestSpa "Apothecarts" and the "tiny-spa" test projects were huge successes, getting global press and sealing the creative bond between Jason Harler and Andre Balazs. After long creative talks about developing the original fully immersive spa-as-adult-playground-healing-center and baths which was Jason's original NestSpa business plan, the idea to create a Standard Spa Hotel was born. Soon after those talks an exciting opportunity was struck with Andrew Zobler, then with HotelsAB, that Andre Balazs Properties would purchase the NestSpa brand from Jason while also purchasing the original Lido Spa Hotel site in Miami Beach. 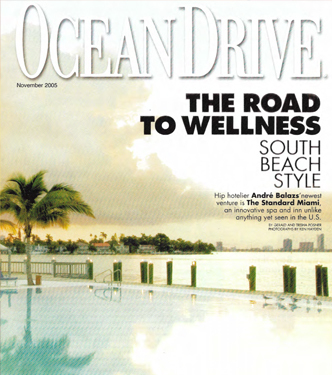 By 2003 Jason was living on site at The Lido Spa Hotel on Miami Beach working through every layer of programming and design in his new position as HotelsAB Director of Spa Development and Design. By the end of 2003, HotelsAB had assembled and amazing team of people that included David Lemmond, Tanya Hughes, Nancy Nielsen, Shawn Hausman, Michael Rawson, and more. 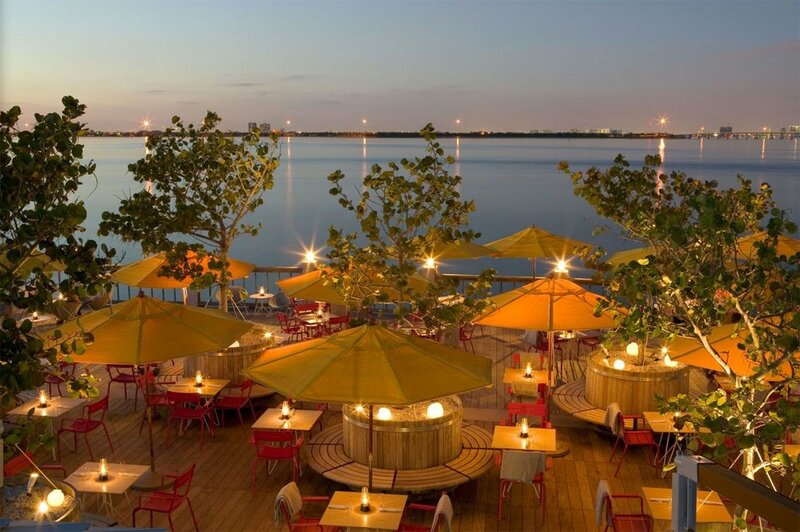 Together they persevered through numerous construction delays and crew changes, the historic preservation commission, caving sea walls, hurricanes and the City of Miami Beach permitting department to finally open The Standard Hotel, Miami Beach in late 2005. During the years of development it became clear that finding the right fit for a General Manager for the hotel that also understood the scope and transformative power of the world of wellness was not going to be easy. In those days most hotel spas in the US were relegated to the world of luxury and pampering, compartmentalized and sequestered away in a "B" or "C" location somewhere out of site within the hotel. Most of the candidates for the GM role seemed totally confused by the spirit of holistic indulgence and transformative play that was to beat at the heart of the Standard Hotel. Jason's vision had intuitively incorporated the phenomenon of Yoga (which was fast becoming the largest fitness movement in the US since running), global bathing culture as the sybaritic connector of all people and the "green", "holistic" and "conscious" lifestyles movements and business practices that would integrate to become the wave of the future, reshaping global healthcare systems, the beauty industry, business as usual, agriculture, food culture and our daily lives for the better. Hoping to protect and shepherd the transformational mission of the project long after opening, Jason wrote a short private letter to Andre asking to be given the opportunity to be promoted to the role of GM for the hotel. Knowing the depth of Jason's commitment, passion and willingness Andre agreed. In the coming year, Jason learned fast with the help and support of Rober Van Eerde, GM of The Raleigh Hotel, as mentor. He soon filled out his hand picked team and managed them like a family. Under his guidance the struggling Food & Beverage program took off with the help of newly hired Chef Mark Zeitouni but not before receiving some excellent creative menu design from the gracious and legendary Chef Eric Ripert and his amazing team who collaborated with Jason and Andre to set the original tone of the eclectic Blue Zone inspired fare. Soon after opening, Tanya Hughes moved up from working with Jason in the realms of recruitment, training and program design to be promoted to Spa Director, taking the spa to even higher heights of holistic indulgence and healing for all. The original spa team that Jason and Tanya hired and trained, many of whom are still working there over a decade later, were an incredible collection of truly dedicated healers. It was a special place and a special time for everyone - a bit like the inmates running the asylum as well - and that's what made it an epic experience for the guests. In the first couple years the fledgling hotel had it's share of seasonal struggles but managed to surmount them all due to innovative marketing programs put in place by Jason and his creative team. Programs like The One Night Standard, regular cultural happenings of all kinds, Love Life Sunday Bingo, Miambient Festival (our downtempo answer to Winter Music Festival created in collaboration with Chris Decker of Earthdance Festival fame), a robust local membership program with hundreds of members, a rich full calendar of wellness retreat programming through The Standard Center for Integral Living along with themed staycation packages galore - all of it served as innovative ways to reposition the hotel as the north & south east region's favorite getaway spot. The Standard became something new in hotels - a de facto cultural emabassy, healing center and epicenter of holistic culture for the entire area. 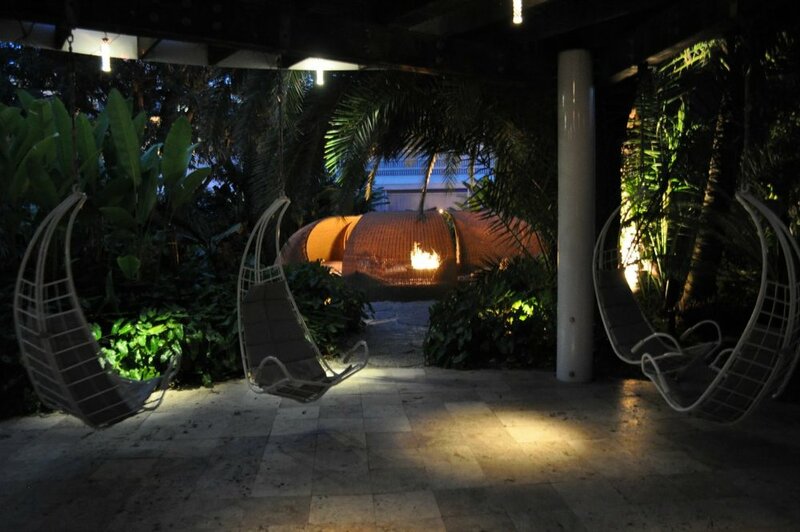 The Standard hotel won the award for Best Spa Hotel in The Americas and Caribbean by Conde Naste readers in 2008.